Monica Tullier, MSN, CPNP has been in nursing for nearly 10 years. 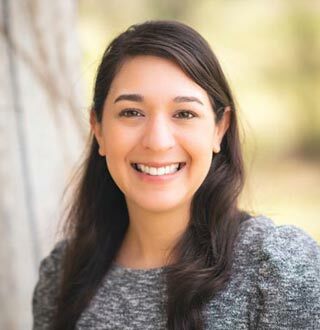 Having grown up in Dallas, she moved to Austin in 2005 where she received her Bachelors of Science in Nursing from the University of Texas as Austin in 2008. After working several years as a RN she returned to UT Austin to obtain her Masters of Science in Nursing and Pediatric Nurse Practitioner license in 2013. While always working in pediatrics, she has experience in the home health care setting and hospital acute care setting. She worked at Dell Children’s Medical Center for several years prior to becoming a nurse practitioner. Monica and her husband, both UT alum, enjoy watching Longhorn football, traveling, and scuba diving. She is mother to three cats, Captain Kitty, Commander Kitty and Commodore Kitty. She also loves volunteering with Austin Pets Alive through fostering.